I truly cannot believe how quickly 2017 has come and gone. I’m not sure if it was the best year beauty wise but I did find some gems along the way. Please let me know if you have tried any of these products below! All of these products deserve the "MySpicedLife: Best of 2017" stamp of approval. At the Arbonne head office, I had the opportunity to pick three products to try. The detox oil was attention grabber. I personally thought that it smelled like grapefruit but there is grape seed, sesame seed, argan plus essential oils in it. It’s perfect for the winter months. Right after I get out of the shower, I lather it on and let it soak in. I’m already almost halfway done this bottle and I have a back up ready to go. This product has 5% glycolic acid. There are four things your skin can really benefit from using this product: tone, brighten, hydrate and plus gently exfoliate. Since it's just pads, it's perfect for travelling as well. This is actually my second time using the product. 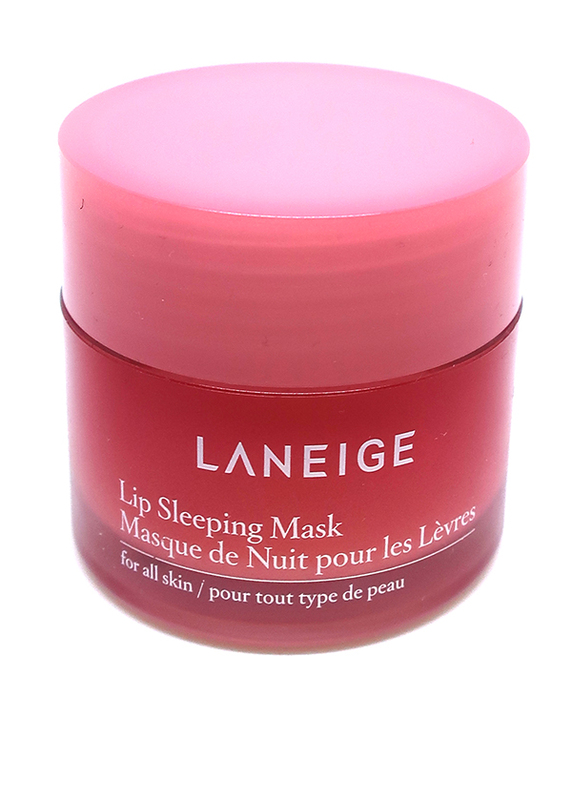 I stumbled upon it again in a goodie bag from a Shoppers Drug Mart Holiday event and fell in love. After I wash my face, I use a microfibre cloth to dry and then I apply these pads. I’ve had no breakouts in a WHLE. What more could a girl ask for! I stopped doing a lash extensions in October 2017 and now I'm back to wearing mascara. With mascara just washing your face and going to bed doesn’t work for me. I'll still have mascara on my lashes and get it on the pillow. Now I just use the Reversa micellar solution on a cotton pad to loosen up and remove my mascara. As you can see I have less than half left! 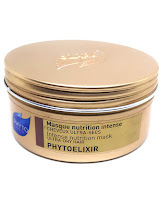 Why does it belong in my Best of Beauty list? It's mild and extremely gentle. Plus the pump gives me the perfect amount of product each time. After I do this I still do skincare routine. This product is awesome and Canadian made! As a chronic matte lip wearer, I can experience dryness on the regular. It’s truly annoying! But honestly... it’s apart of the game. I apply this at night and by morning, I see the dead skin stripping right off! Laneige has been a favourite brand of mine for a while and I’m happy that I got reacquainted with them again in 2017. This product is a LIFE saver. Anytime someone complains that they’re having problems with their lips, I always suggest this. My favourite part is the spatula so you don’t contaminate the product, in case you’re having any personal lip issues. This is been one of my hair care secrets for a while. I absolutely love this brand and I truly think I this is the reason why I don’t get a lot of breakage when I do protective styles. 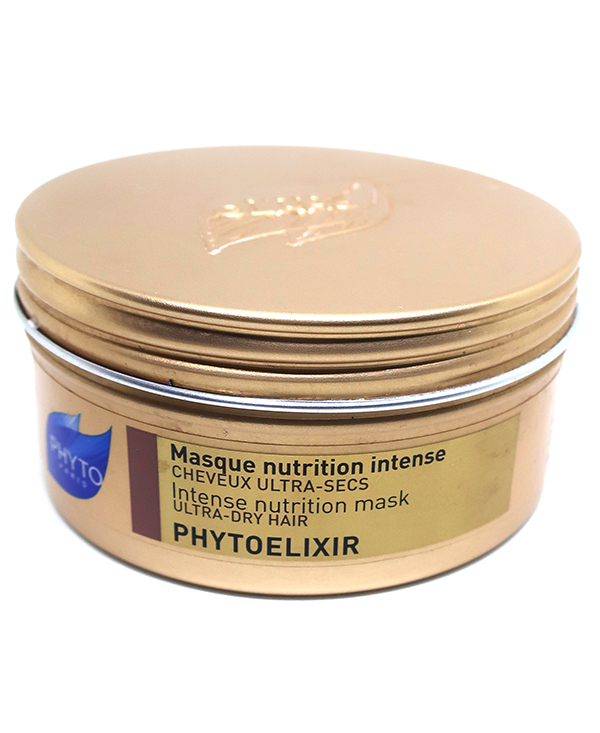 I think it's due to the moisture and reinforcement my hair gets after using these masks. It's REALLY rich. To be honest, I can admit that Phyto should be getting more attention on the blog. I won’t even lie to you guys, I constantly forget to share them and whenever I remember it’s completely done. That is the sign of a great product! Rihanna really came through and delivered!! I’m putting this on the list because she really got a lot of people who don’t even wear foundation/beauty products to start wearing foundation/beauty products. As a black woman it’s still very hard to find a brand that works for you. Whether it be your undertones or skin texture. I’ve had times where I’ve used brand for a few months and then after a while it starts to look funny on me. But I am happy that they have 40 shades on the spectrum. For reference, I'm a 440. I love the finish and how this foundation looks on my skin. Definitely a recommend for someone with an oily or normal skin type. I still haven't been able to try the Fenty foundation, but I really want to! 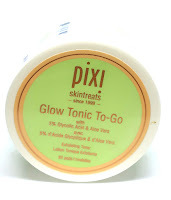 I've heard a lot of good things about the Pixi Glow Tonic but I didn't know that they had pads as well. If you haven't had breakouts I definitely need to grab it. High End Skin Care: Is It Worth the Splurge?